The Dinos were on their home field again Friday in a matchup against North Sanpete. 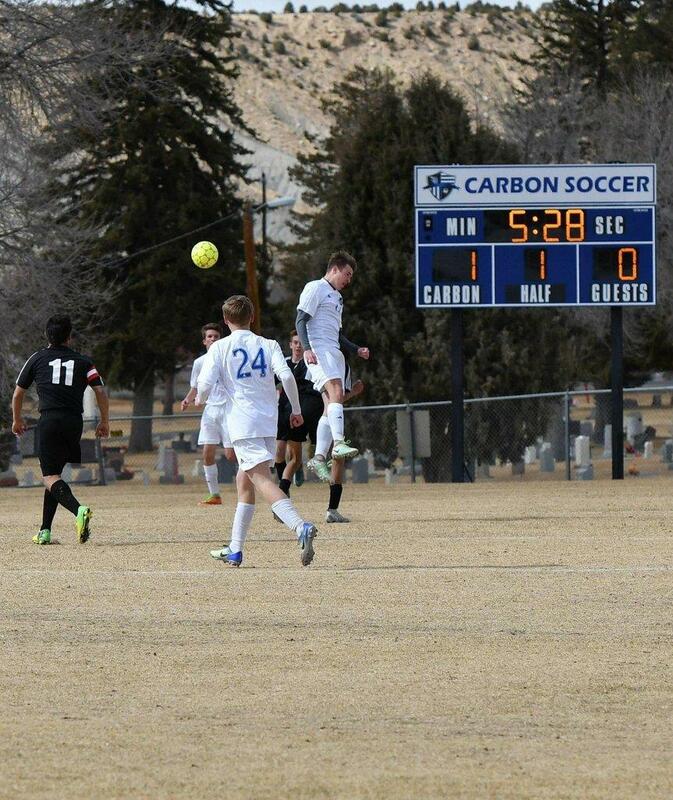 Carbon ended the game 6-4 against the Hawks. 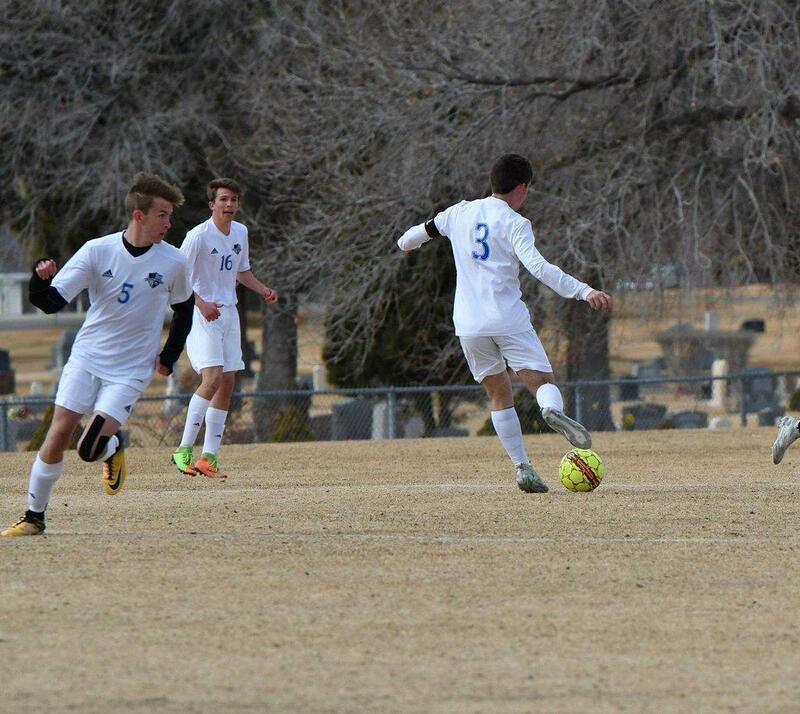 Brock Morris, Devin Bradley, Diego Leyva, Marcello Munoz and Giovanni Pavoni all contributed goals for the Dinos throughout the game. 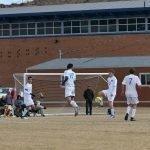 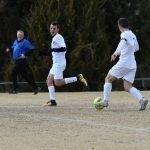 Pavoni made another goal for the Dinos, scoring a brace and leading Carbon to the win. 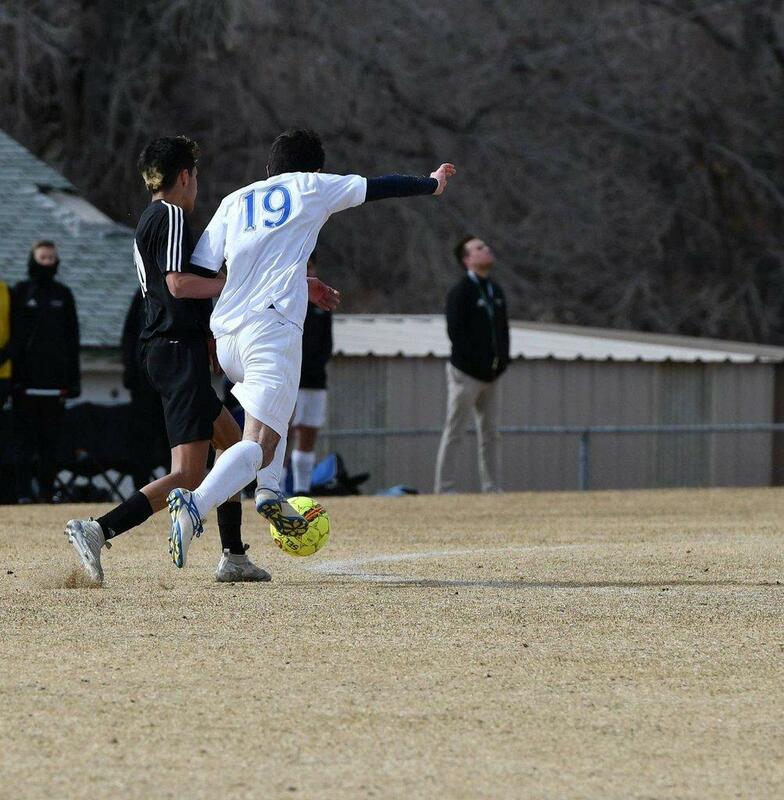 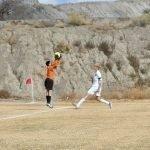 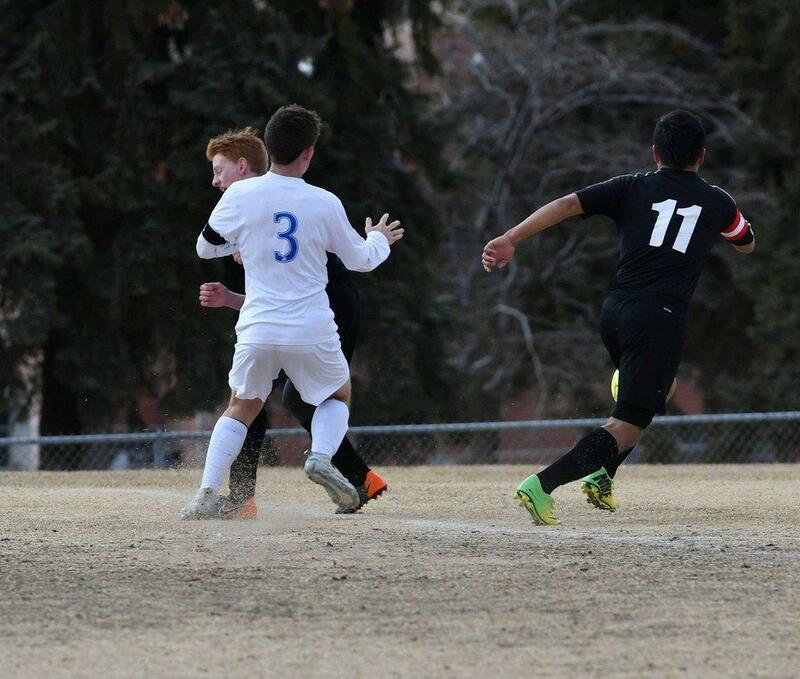 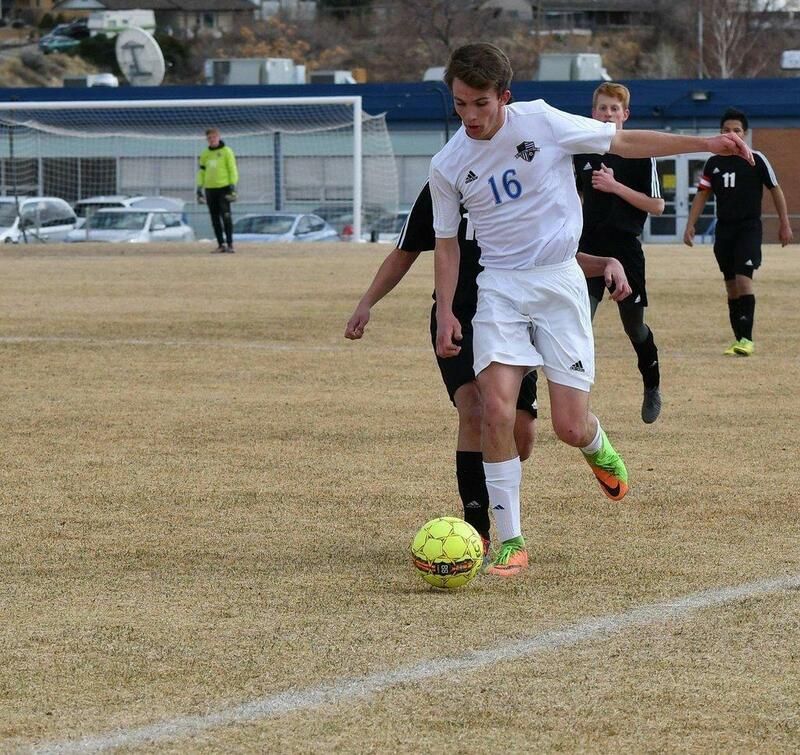 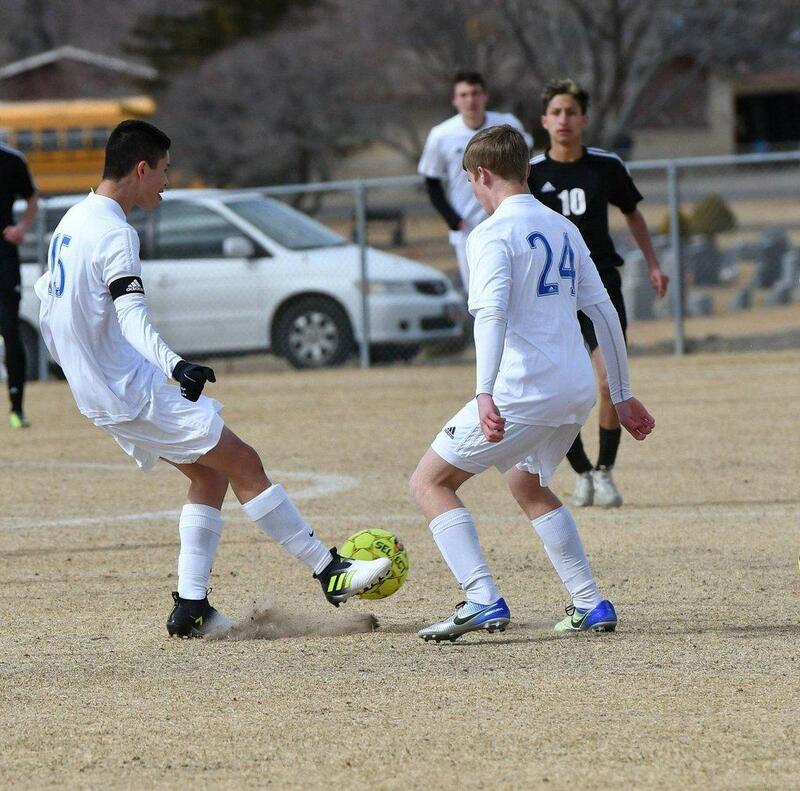 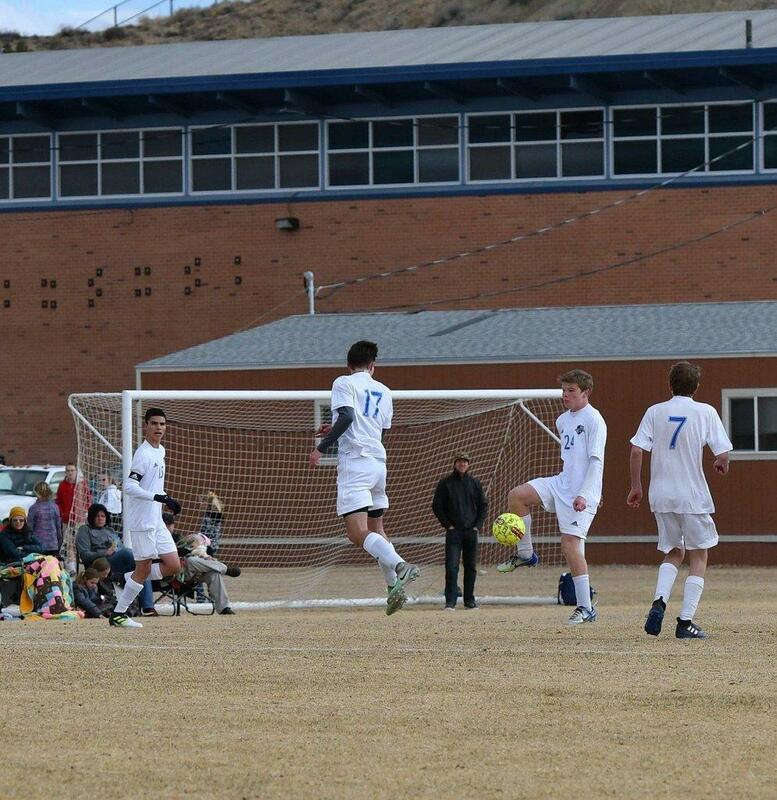 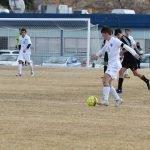 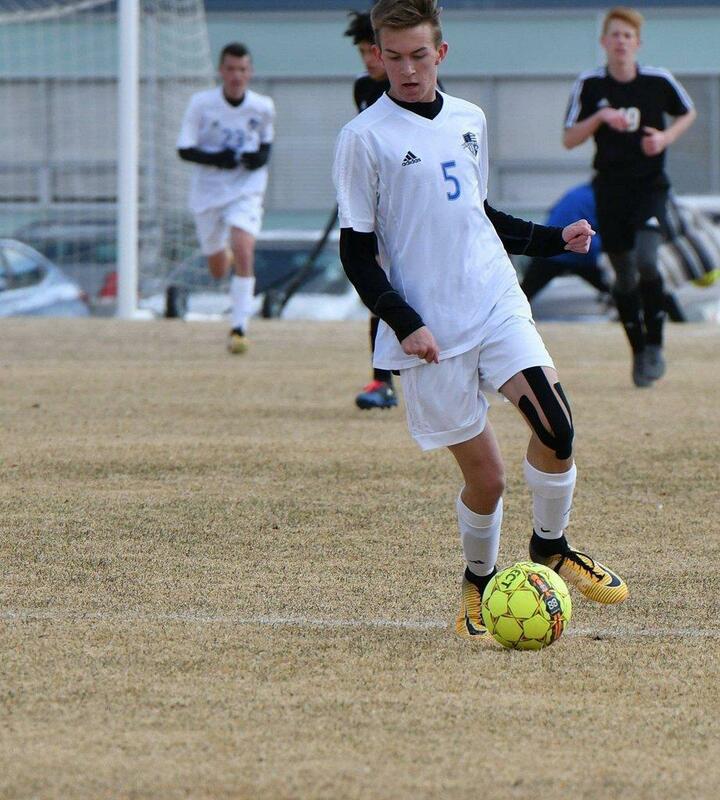 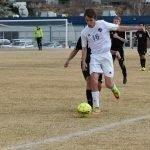 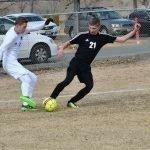 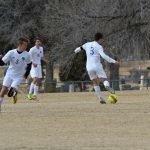 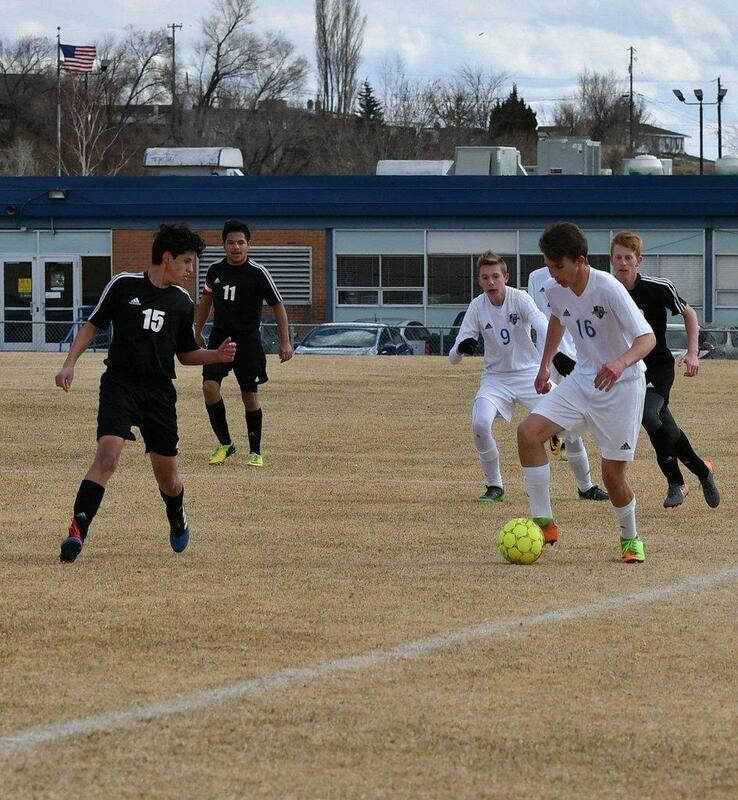 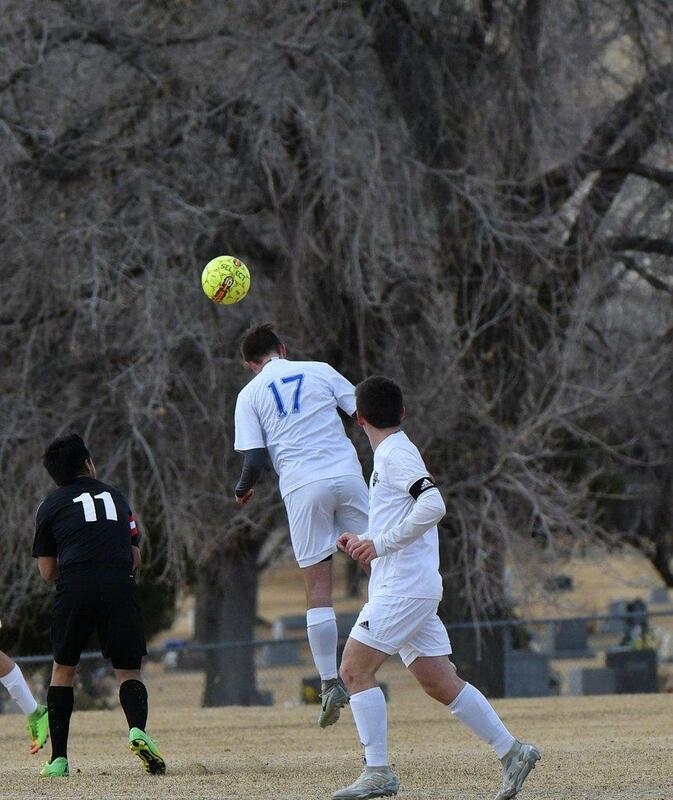 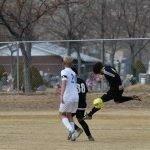 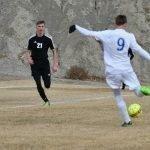 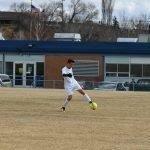 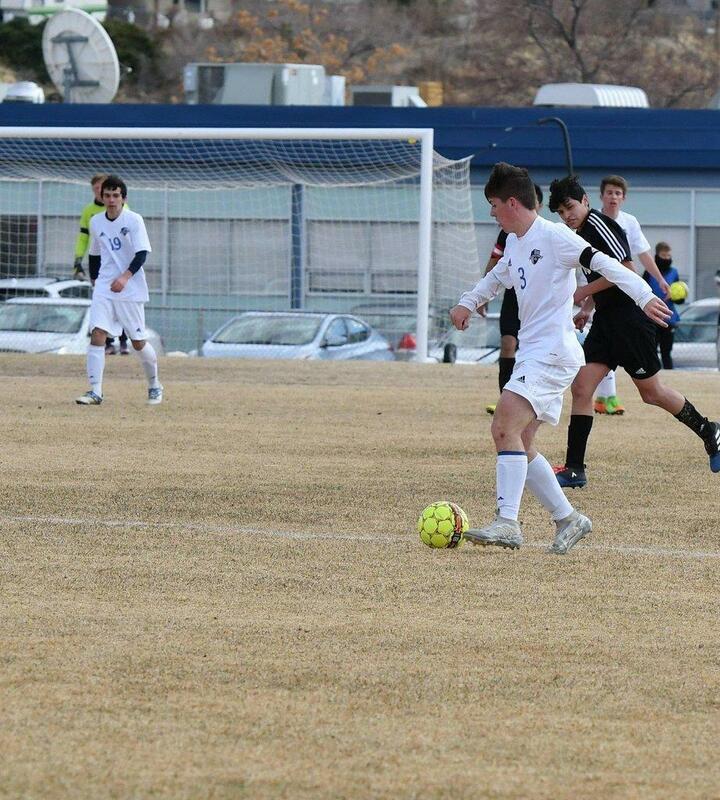 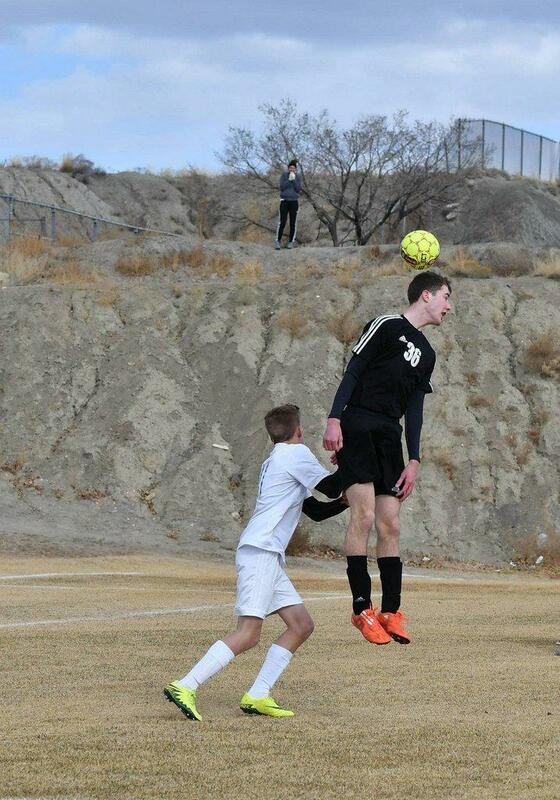 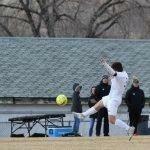 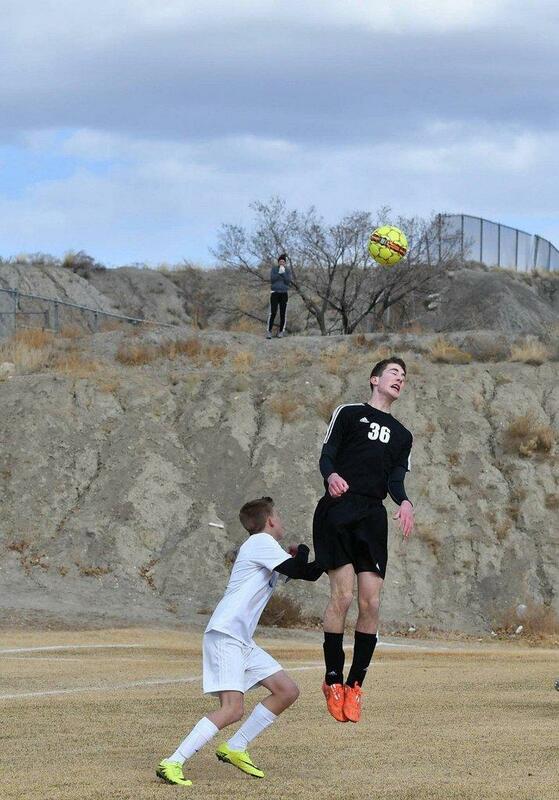 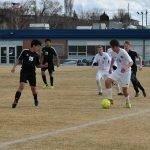 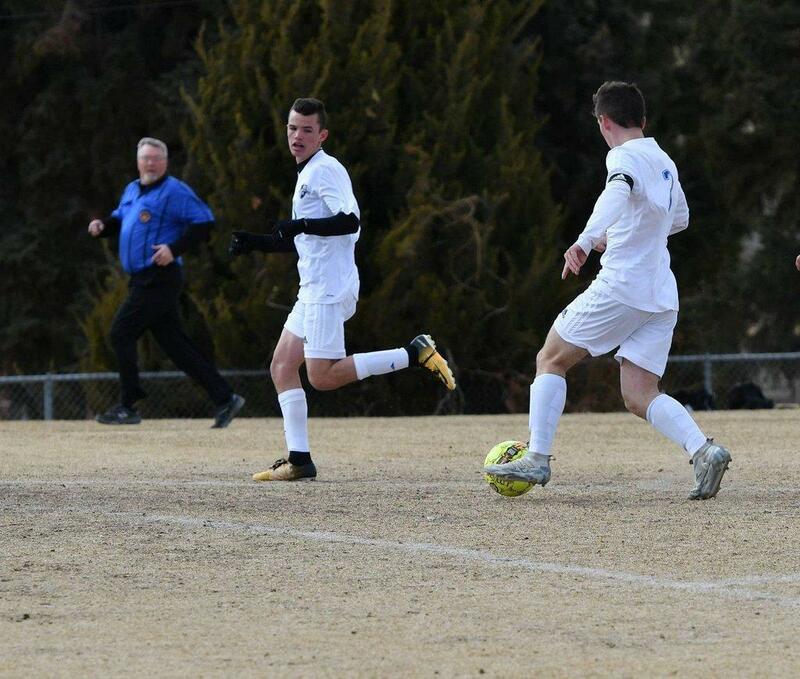 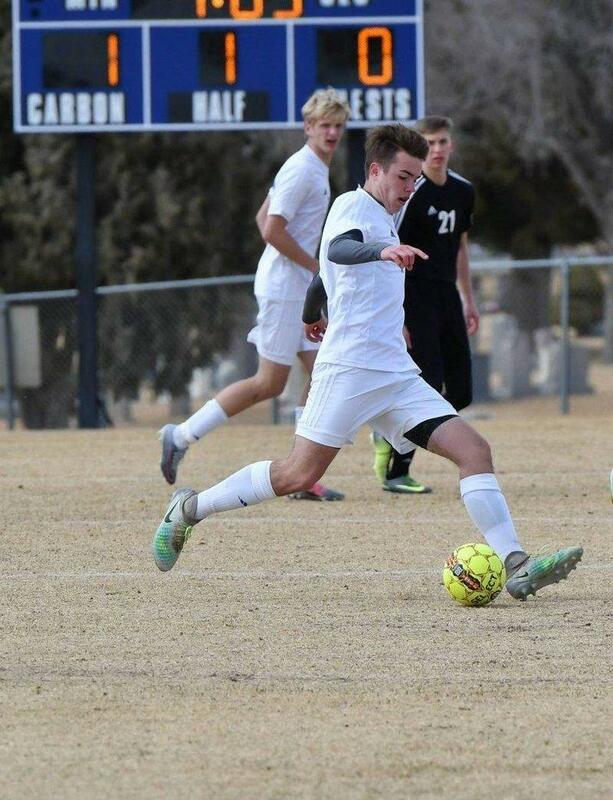 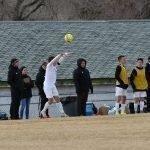 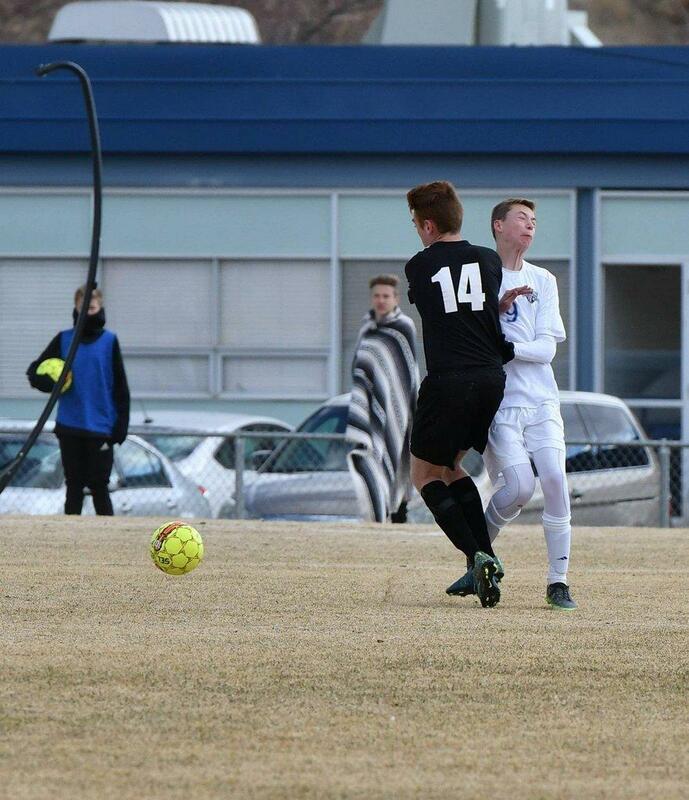 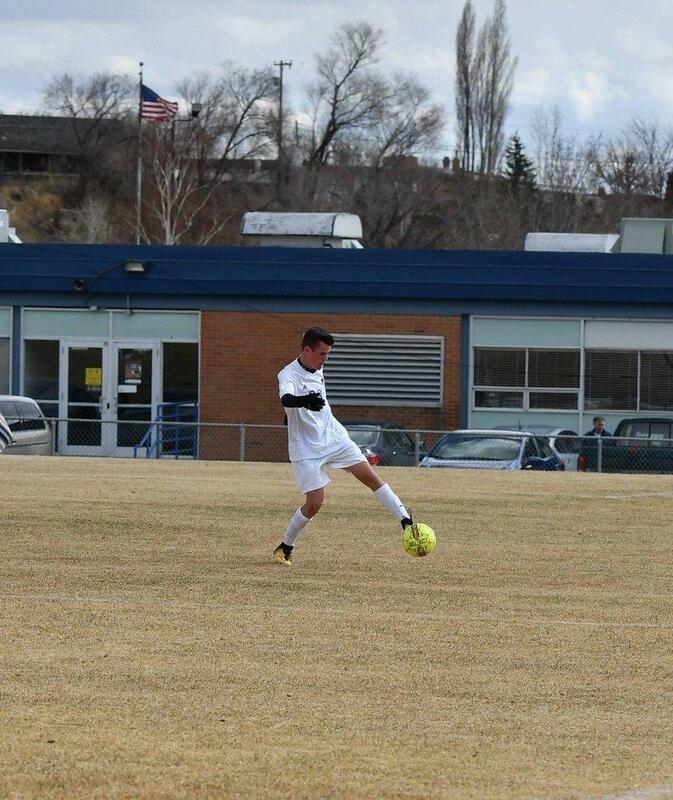 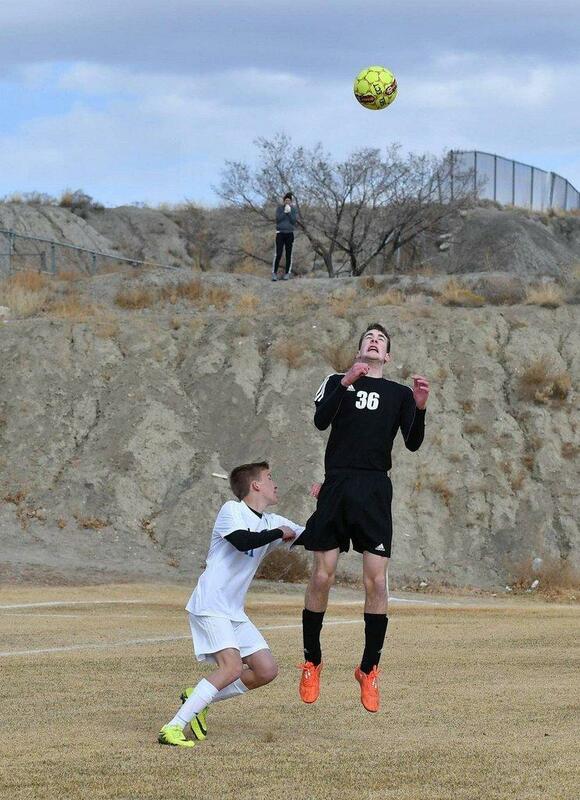 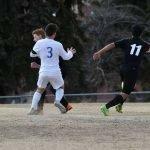 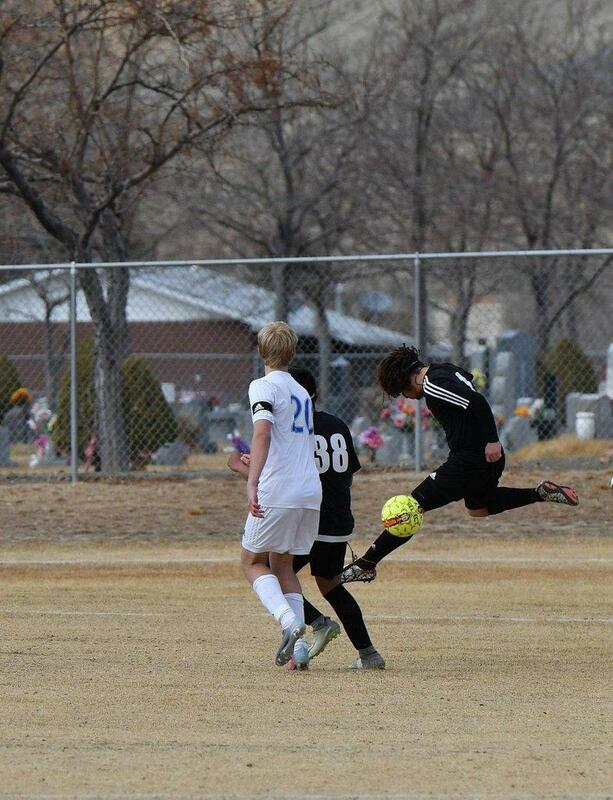 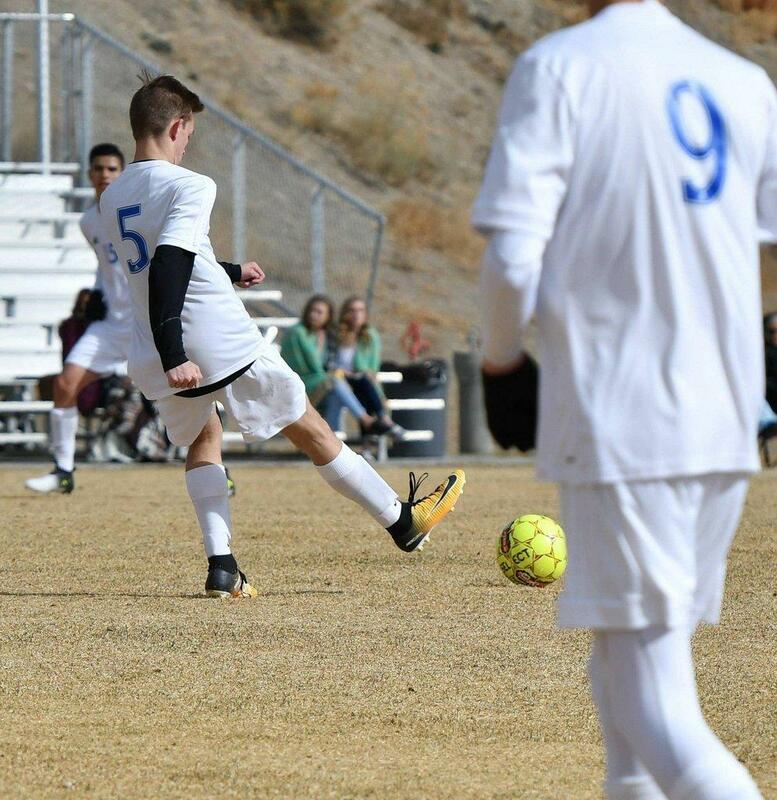 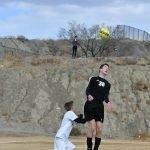 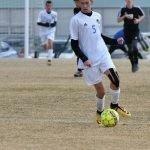 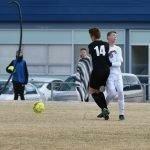 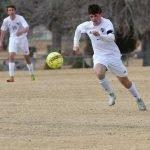 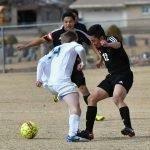 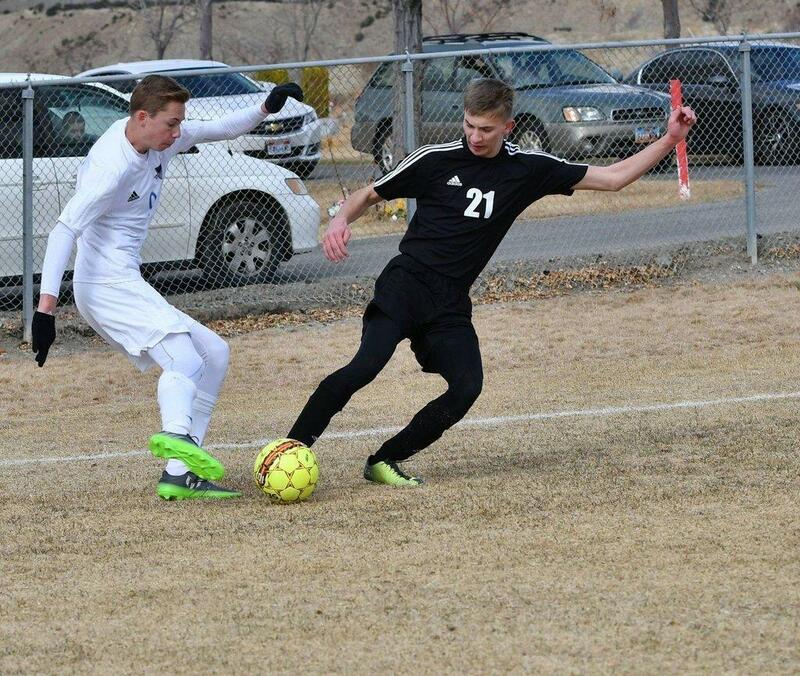 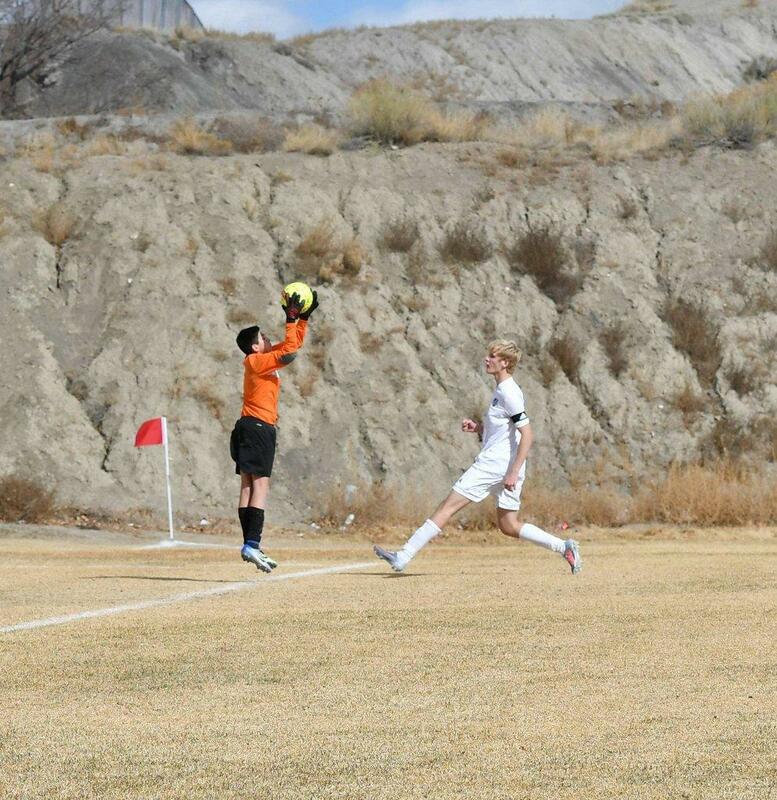 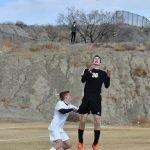 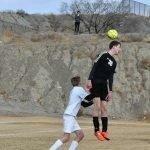 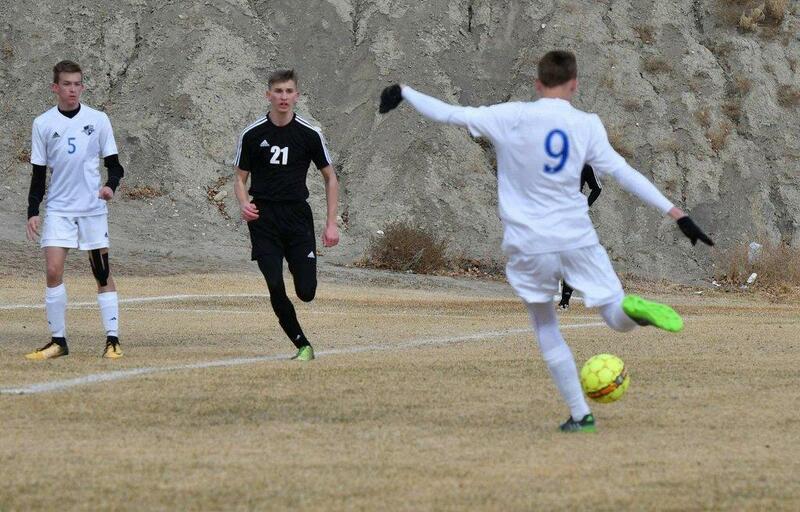 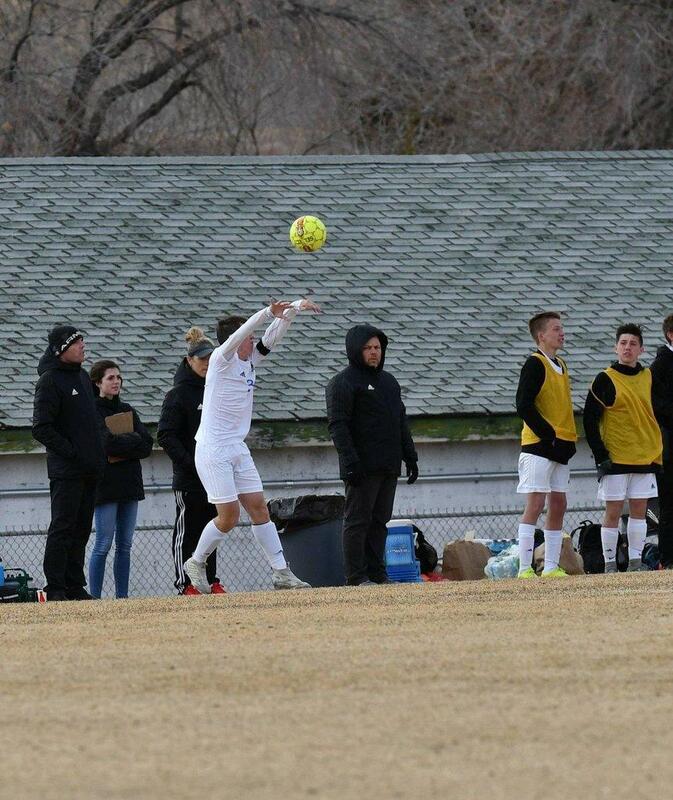 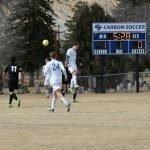 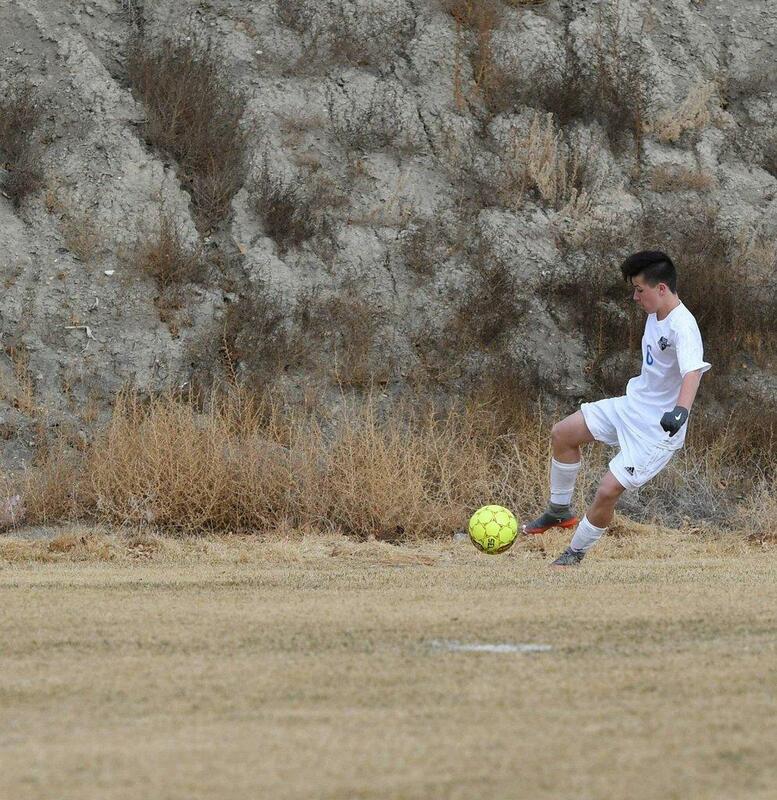 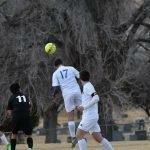 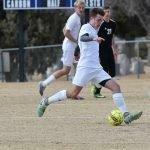 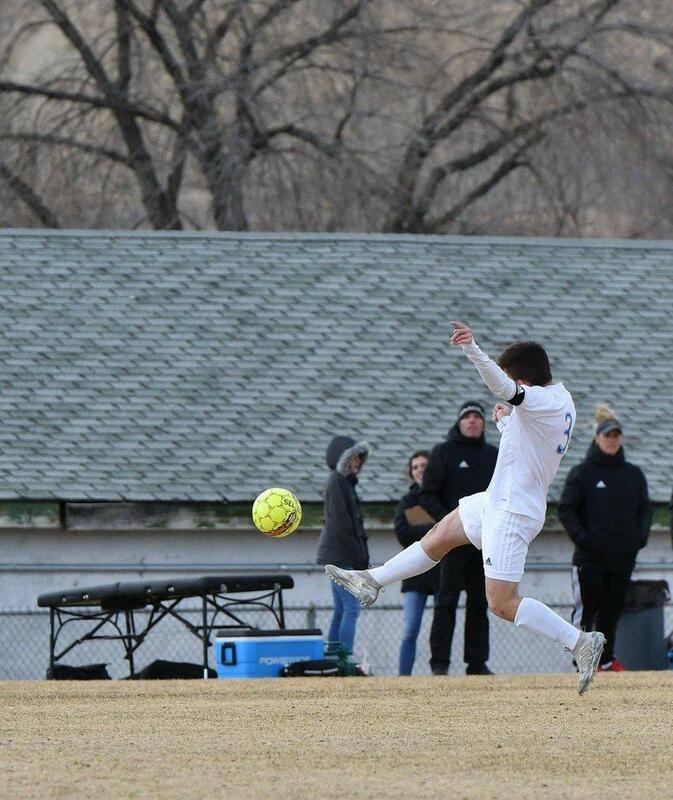 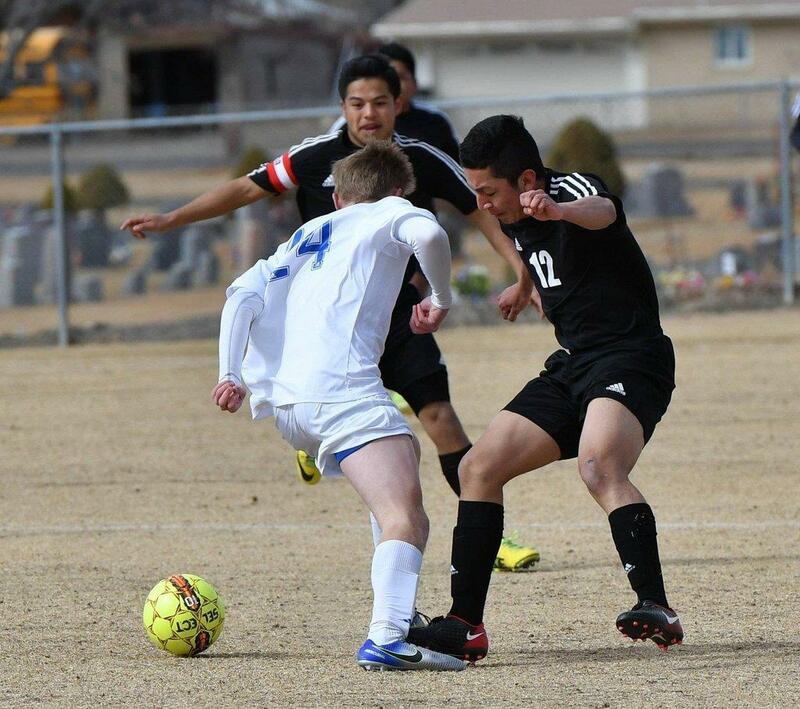 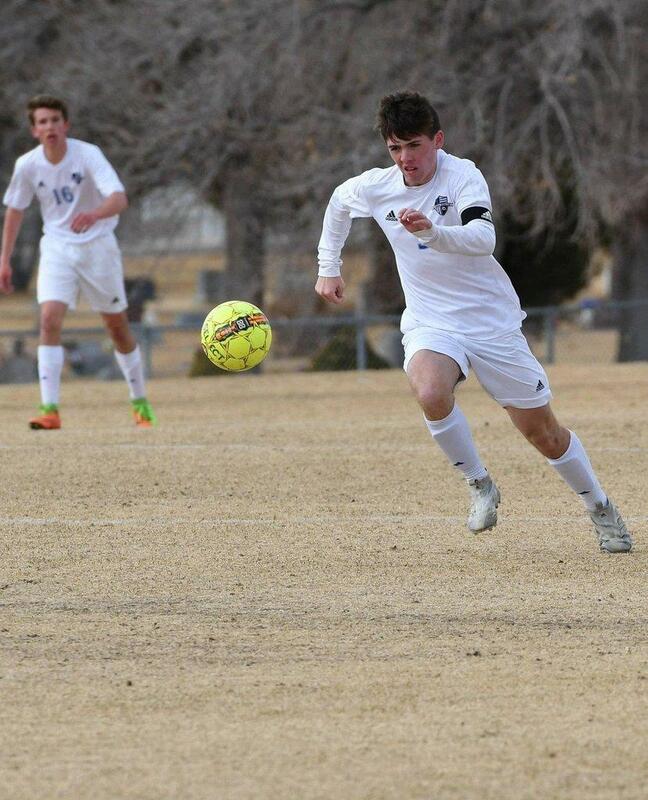 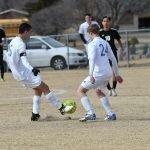 Carbon will travel to Spanish Fork Tuesday to face off against American Leadership Academy.